The Circus is coming to town! Well, maybe to your event at least! 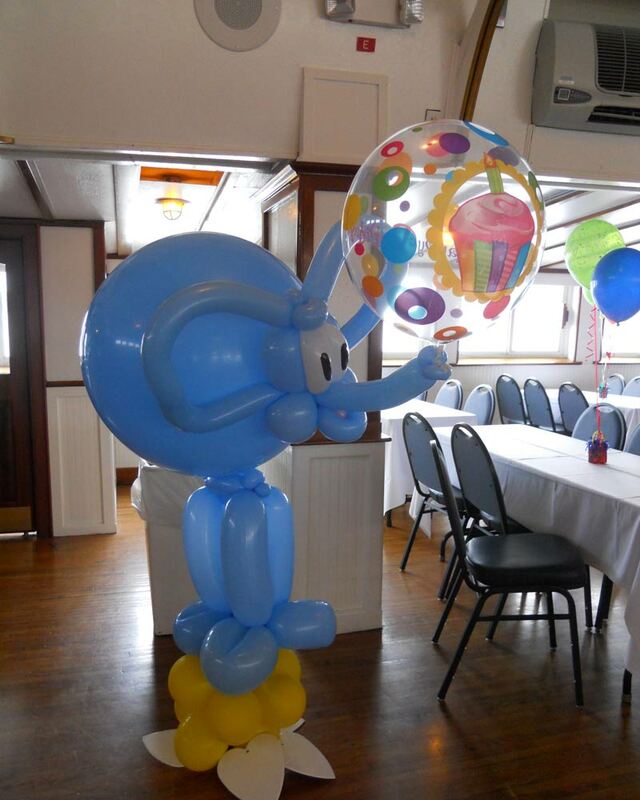 This latex elephant is sculpted from a large 3 ft round balloon, 350Qs and 260Q twisting balloons. We can do a variety of colors for his base or the elephant himself. Pink elephants on parade anyone? Click the button below to add the Circus Elephant to your wish list.